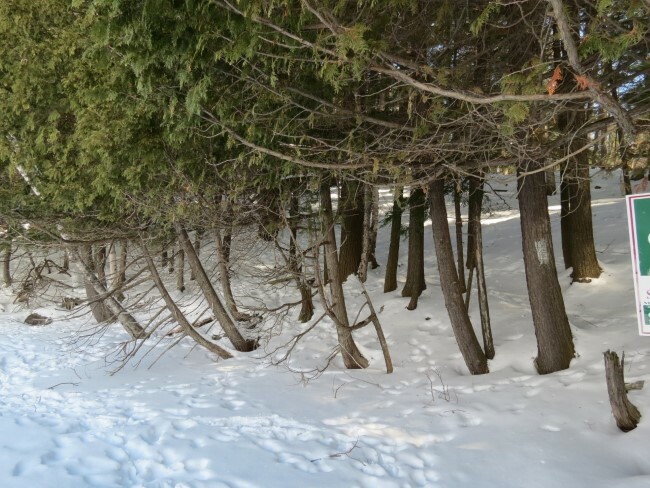 Gorgeous building lot has southwest exposure on Haystack Bay, Lake of Bays. 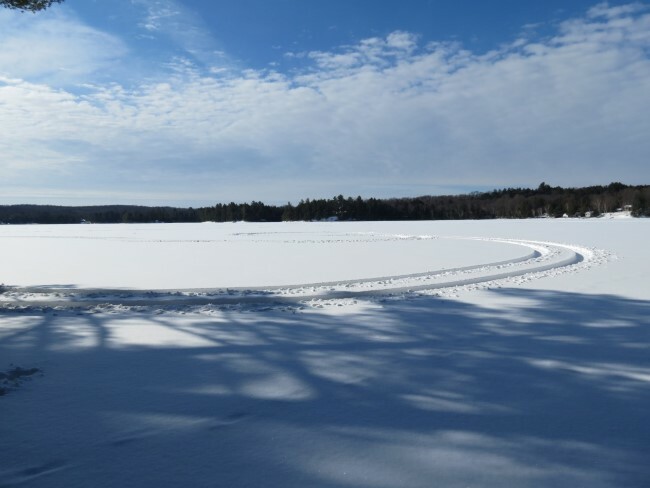 Year round road has frontage on both Port Cunnington Road and Deep Water Road. Roughed-in driveway off Port Cunnington Road leading to a possible building site is already there. 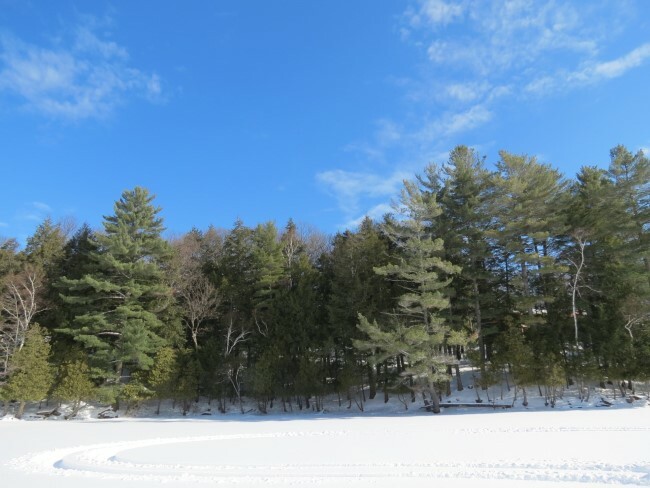 Lot has 2.45 acres and 120 feet of frontage on Lake of Bays, the second largest lake in Muskoka. Good privacy on all sides. The lot is almost a large square shape so offers many great options for building (refer to survey). Located in an area of luxury homes and cottages. Several excellent building sites. 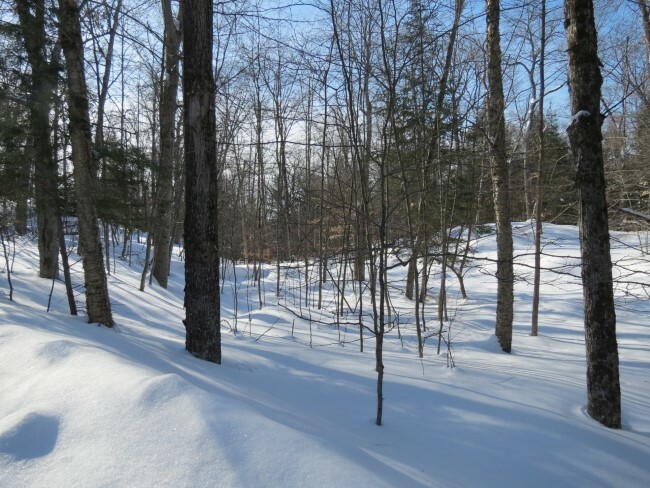 Lot is gently sloping to the water, well treed with mature hemlock and hardwoods. A rare find in today's market.